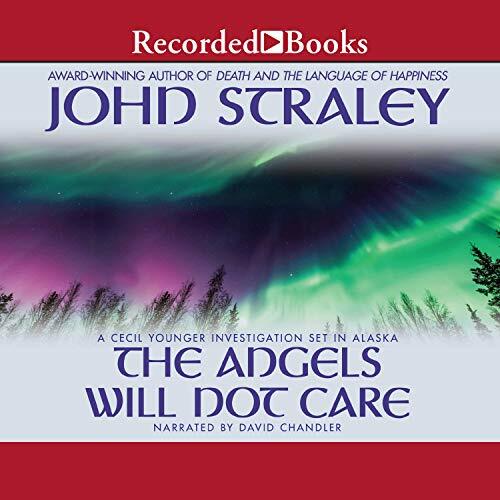 Showing results by author "John Straley"
Cecil Younger is a man who takes comfort in the absurdity of the universe, and the universe is obliging him when he gets a call from his lawyer and psychiatrist, who offers him a job. A client wants to hire Younger to kill someone. 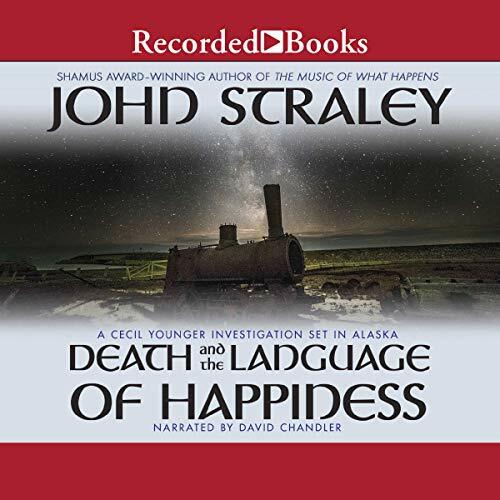 Though common sense tells him murder just isn't a good career move, his finances tell him it can't hurt to meet his potential client, hoping he can succeed in appeasing him - without a dead body. Cecil Younger never thought it would come to this: providing surveillance for a chicken coop being raided by a fowl thief. But things have not exactly been breaking right lately for the Alaskan P.I. The logical thing to do? Take a vacation, of course. Well, it's not exactly a vacation. 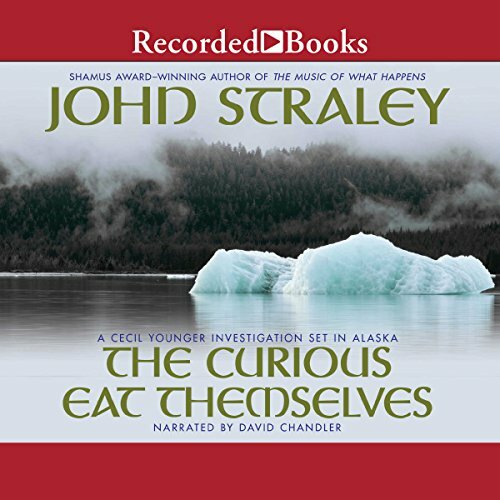 Younger has been paid to investigate a doctor aboard a luxurious first-class cruise ship up the Alaskan coast. Except passengers are dying. 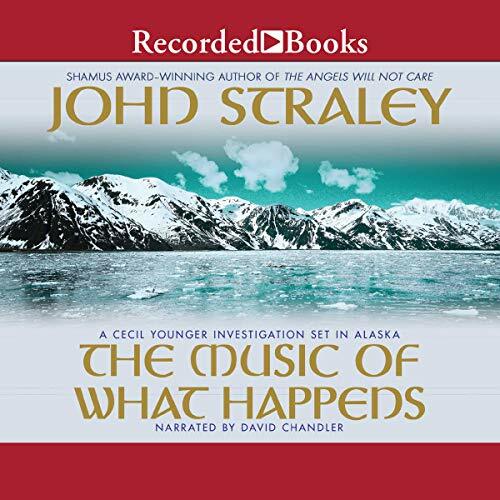 Now Younger finds himself trapped on a ship of fools with a murderer who is leaving a trail of well-to-do passengers in his wake...and leaving evidence pointing an accusing finger at Cecil! In the third entry to the series, Alaska P.I. Cecil Younger is fresh out of rehab, sporting a fresh head wound, with a child custody case from hell, and with the clients to match. Confrontational and obsessed, Priscilla DeAngelo is sure her ex is conspiring with a state senator to wrest her son from her, and thus, hires Cecil Younger to investigate. This is the first time Younger has to deal with lawyers in flashy suits and overused paper shredders. 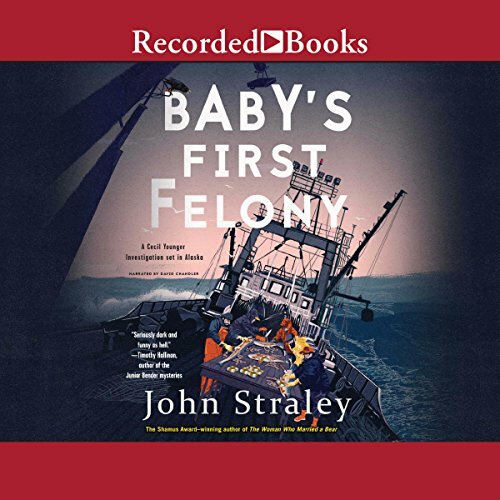 When she storms off to Juneau for a showdown, Younger's custody case swiftly turns into a murder. Criminal defense investigator Cecil Younger spends his days coaching would-be felons on how to avoid incriminating themselves. When Sherrie, a returning client with a good heart but a penchant for bad boys, asks him to track down some evidence that will help with her case, Cecil agrees. Cecil treks out to the shady apartment complex she mentioned, only to find his teenage daughter, Blossom, inside. 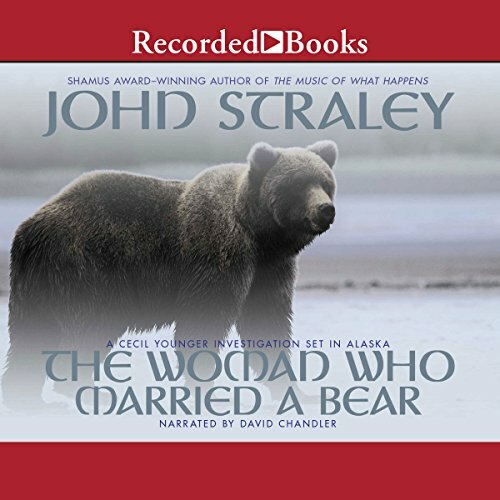 He manages to get both the box Sherrie wanted and his daughter safely home, and later discovers the "evidence" is a large pile of cash - fifty thousand dollars, to be exact. 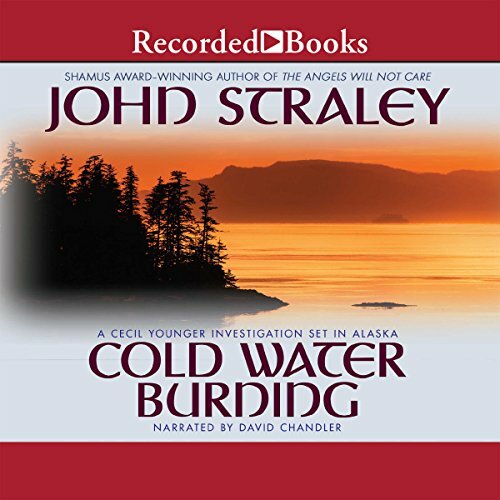 When Louise Root, a new client of Cecil Younger, is found murdered, the private investigator finds himself in the middle of an environmental law violation that has deadly repercussions. Cecil finds he is unable to leave behind Root, especially after her ex-lover Hannah asks him for help. On top of it all, Global Mining, the company that runs the gold mine where Root's body was found, hires Younger to get the dirt on an environmentalist who has a connection to the victim. In the midst of all this, Cecil's personal life is fraying. 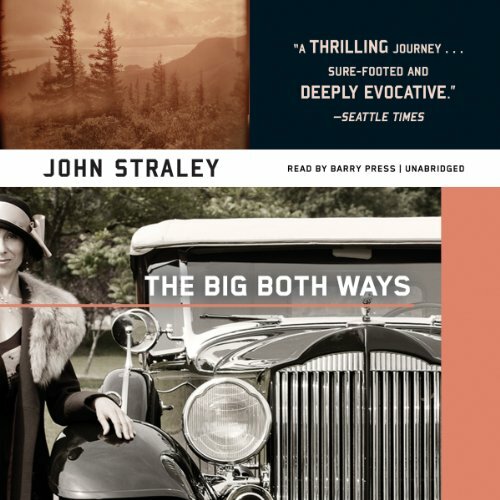 John Straley brings his storytelling abilities to a new level in this completely original period crime story. It's 1935, and Slip Wilson, rattled by the gruesome accidental death of a coworker, has quit his job at a logging camp, hoping to make a clean start in Seattle. But along the way he rescues a woman and her young niece from their car in a ditch, and his life takes a hard turn. The woman, Ellie Hobbes, is an anarchist with big dreams - but first, she has to take care of that pesky dead body in the trunk of her car. 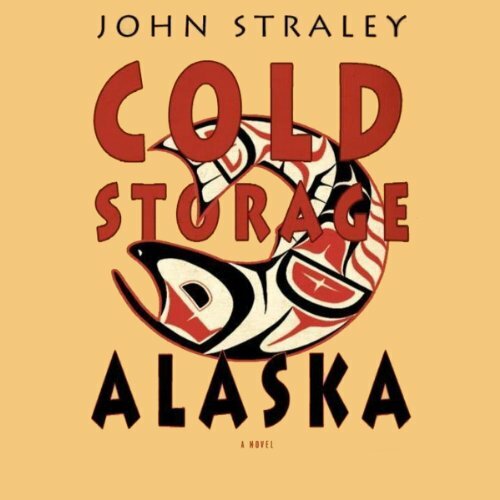 Cold Storage, Alaska, is a remote fishing outpost where salmonberries sparkle in the morning frost and where you just might catch a King Salmon if you're Zen enough to wait for it. Settled in 1935 by Norse fishermen who liked to skinny dip in its natural hot springs, the town enjoyed prosperity in the mid-20th century, at the height of the frozen fish boom. But now the cold storage plant is all but abandoned and the population is shrinking every day. Don't leave this book in Cold Storage! Three years ago, someone brutally killed four people on the scow Mygirl. In a crowded courtroom, Cecil Younger helped the accused go free. Now the man charged with the Mygirl murders has disappeared. As a new father, Cecil just wants to move on from the Mygirl killings, but finds he can't just walk away when more and more people associated with the case end up dead. Younger is certain someone is trying to finish the grisly job begun on the Mygirl. He must discover the truth behind what happened three years ago before he can settle what's happening now.